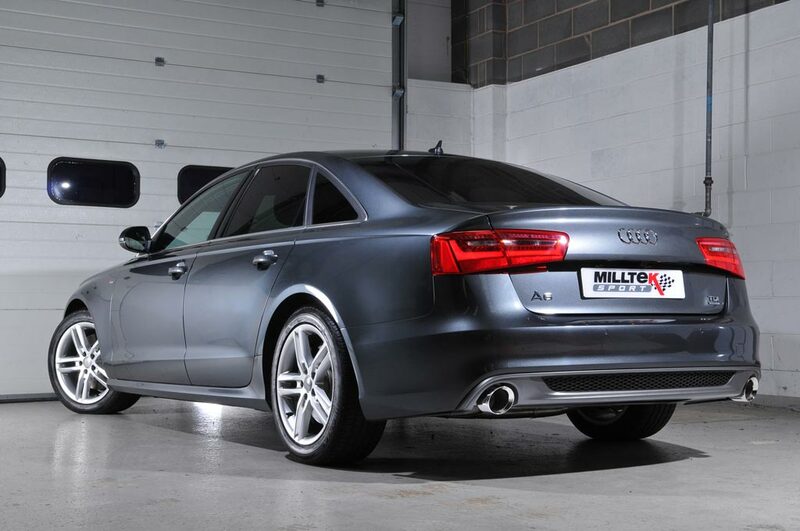 Following on from their highly-successful performance exhaust system for the Audi A4 and A5 3.0 TDi models, Milltek Sport has now added the current model A6 to its line-up. 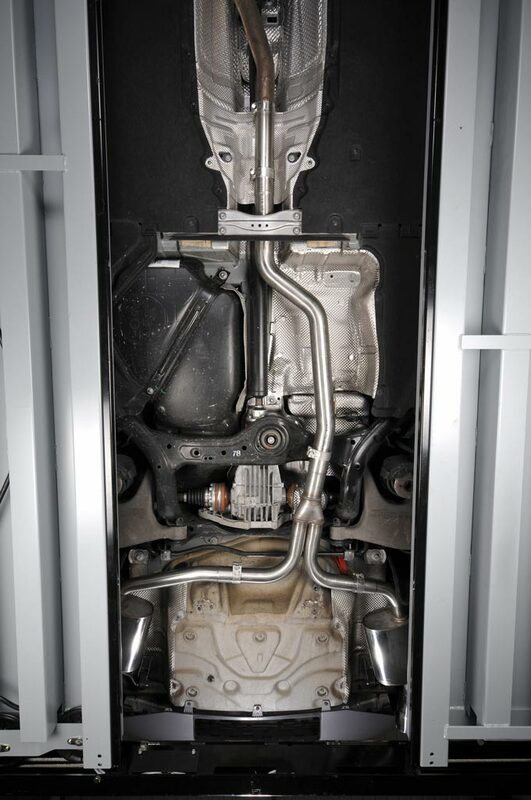 The new system is hand-made in the UK from aircraft-grade T304 stainless steel and consists of a front connecting pipe, Y-piece, left and right-hand rear silencers which are then finished off with gorgeous GT100 tailpipes - carefully chosen to fit precisely into the factory bumper apertures, offering a subtle increase in visual aggression, without looking overly modified. 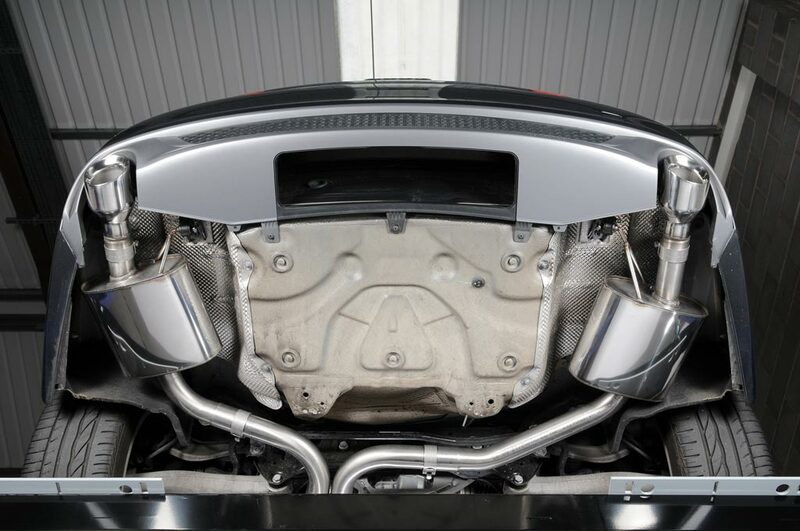 Extensive testing showed that enlarging the pipework slightly over the standard exhaust system gave the best increase in performance and endows the car with a wonderful rumbling (but not overly loud) V6 sound. 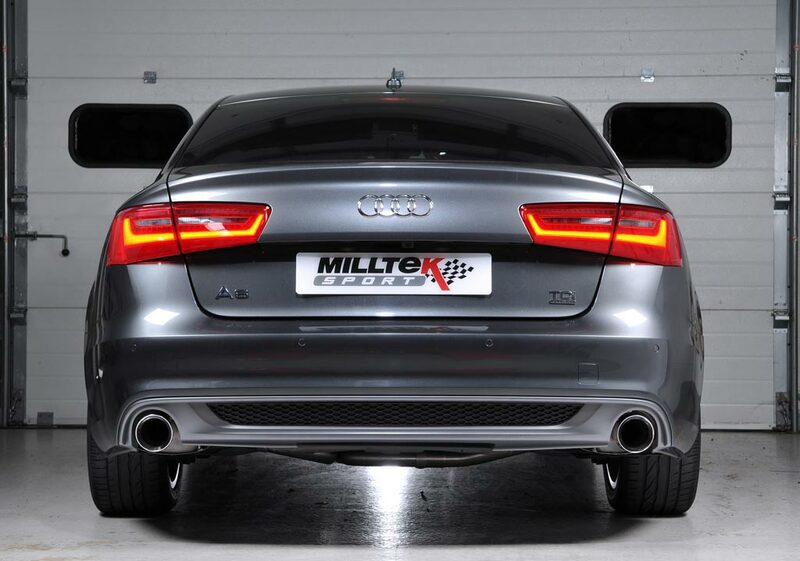 The Milltek Sport cat-back system for the C7 Audi A6 3.0 TDi is now available from all Milltek Sport dealers.